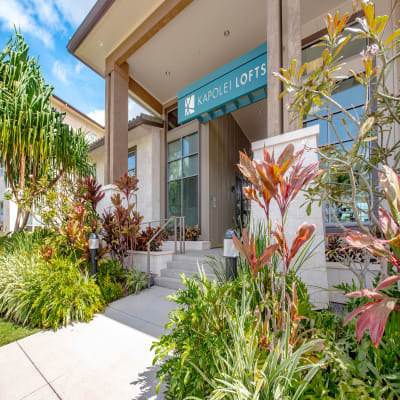 E komo mai (welcome) to Kapolei Lofts, O’ahu’s newest apartment community. 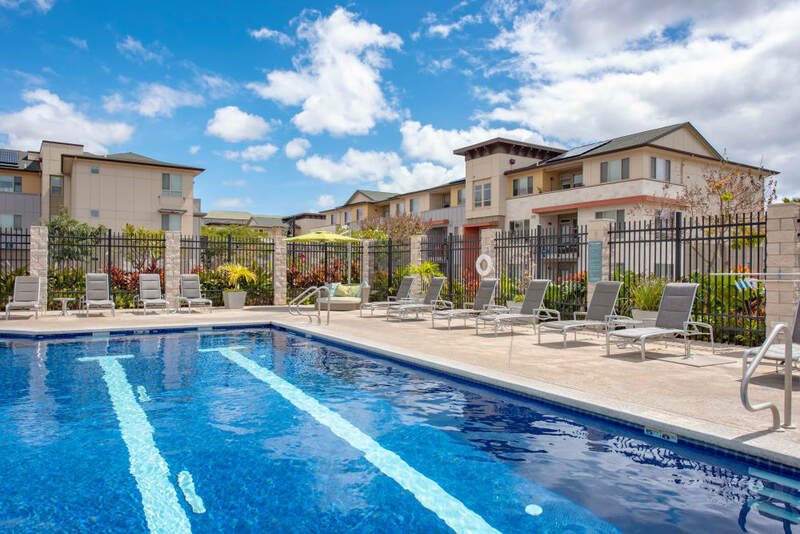 Elevate your lifestyle with a new 1, 2, or 3 bedroom apartment at our pet-friendly community in Kapolei.  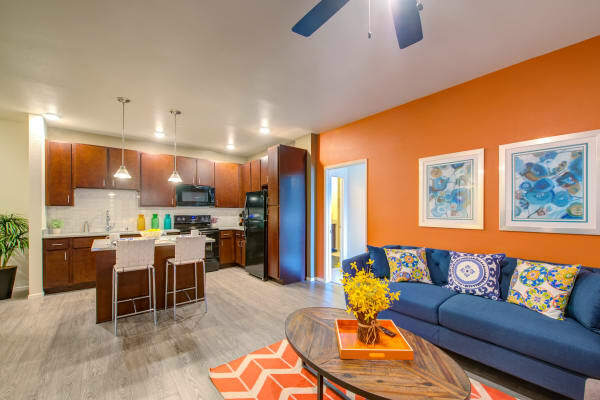 Set on luscious green grounds, our modern and comfortable living spaces boast expansive, open floor plans, vaulted ceilings, and high-end features. 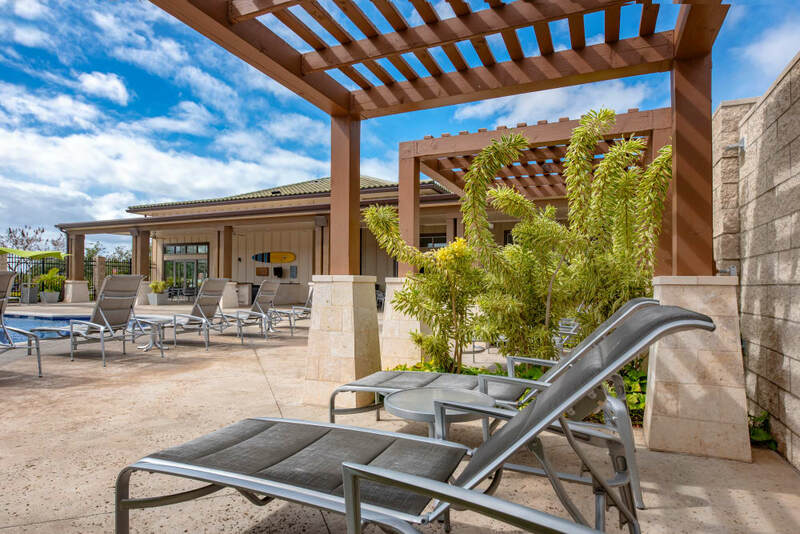 You are also invited to take advantage of our full suite of amenities – including a resort-inspired swimming pool, self-service pet spa, and outdoor grilling area. 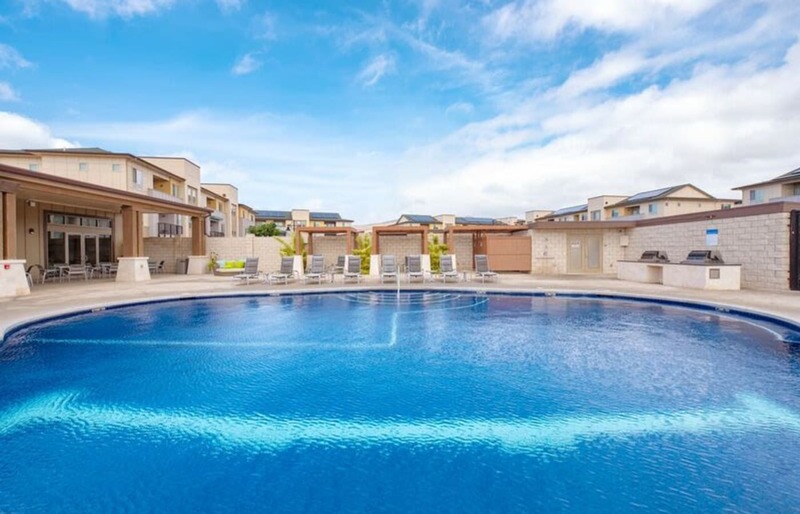 Get your morning surf in at White Plains Beach and watch the sunset at Ko’Olina Beach Resort. 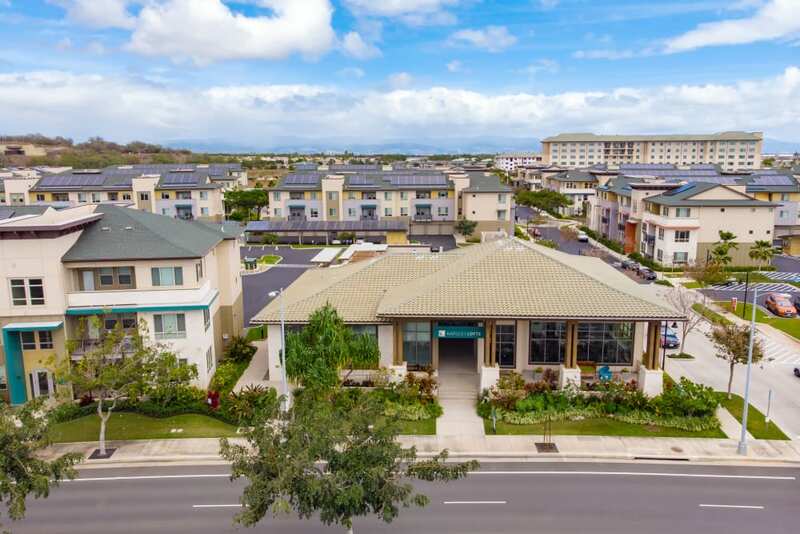  Our community is located across the street from Food Land grocery store and minutes from Target, Walmart, Costco, and the Kapolei Shopping Mall. 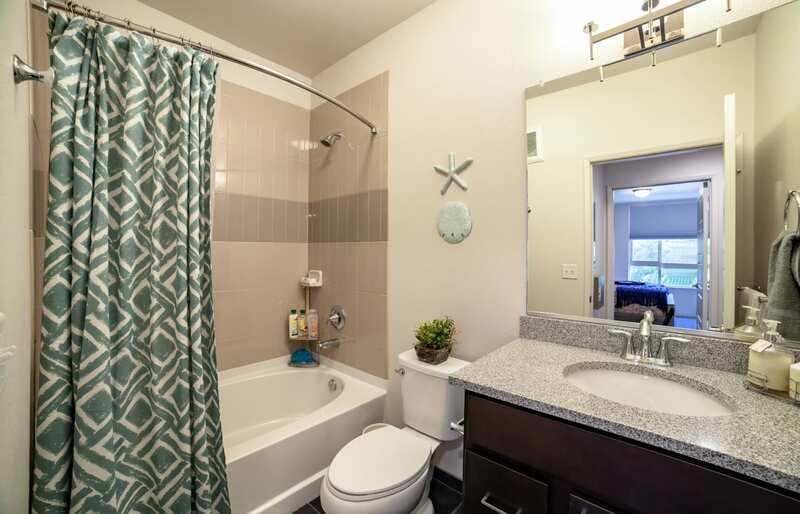 Everything you need is within reach. 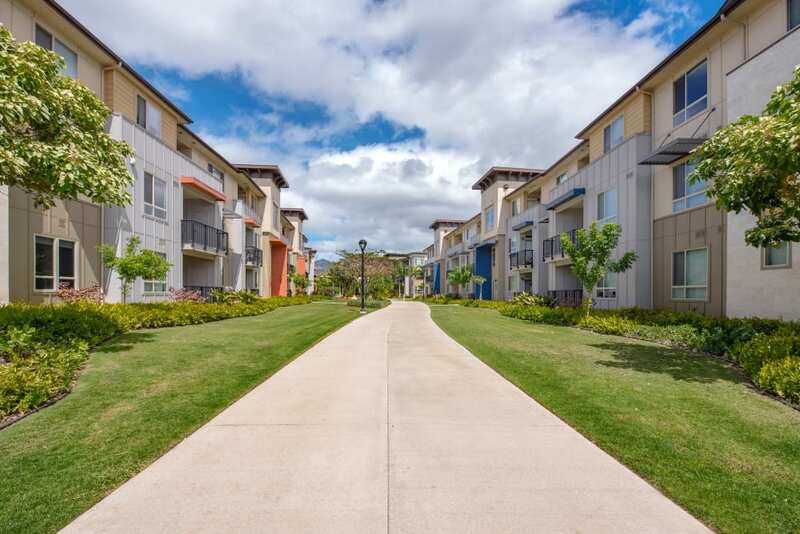 Check out your new neighborhood when you live at Kapolei Lofts! 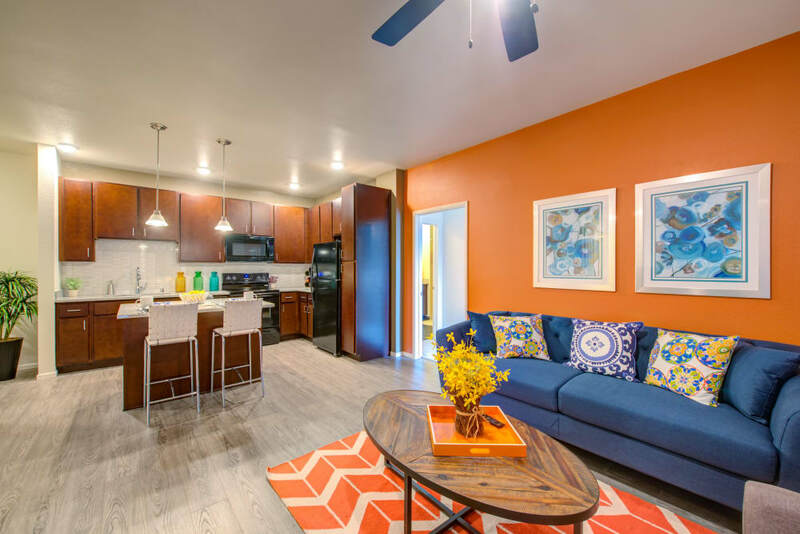 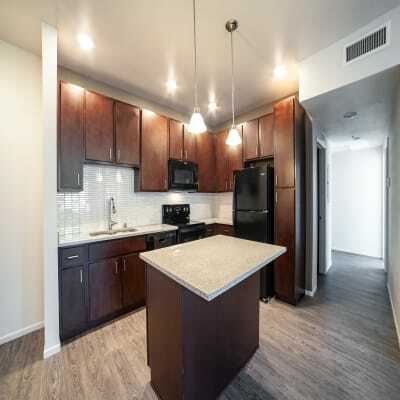 Look forward to coming home when you choose to hang your hat at one of our 1, 2, or 3 bedroom apartments.  Each of our 16 floor plans was designed with your comfort at the forefront, as well as your convenience. 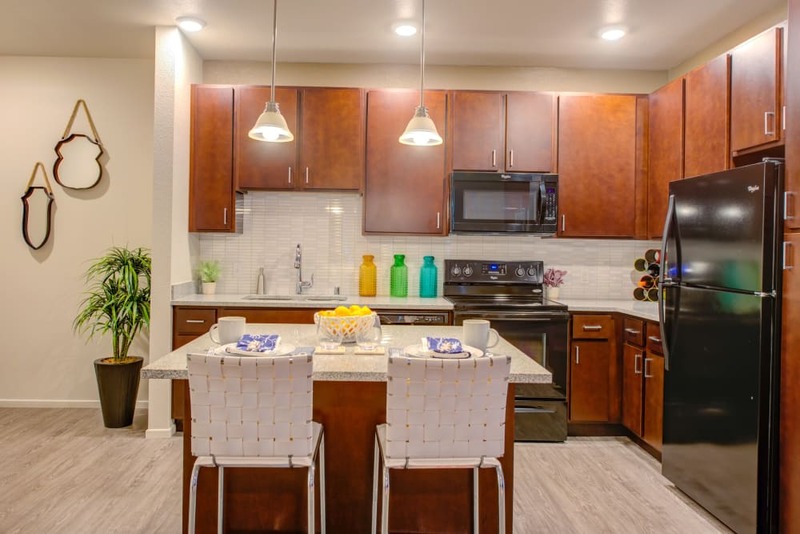 Indulge in luxurious features such as a spacious kitchen island detailed with gorgeous granite countertops, and enjoy the convenience of energy-efficient appliances and an in-home washer and dryer. 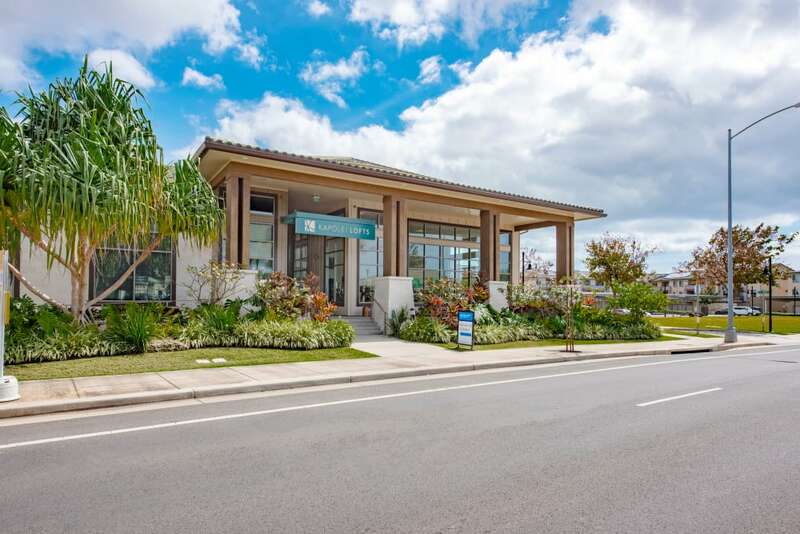 Garages, carport, and storage units are also available! 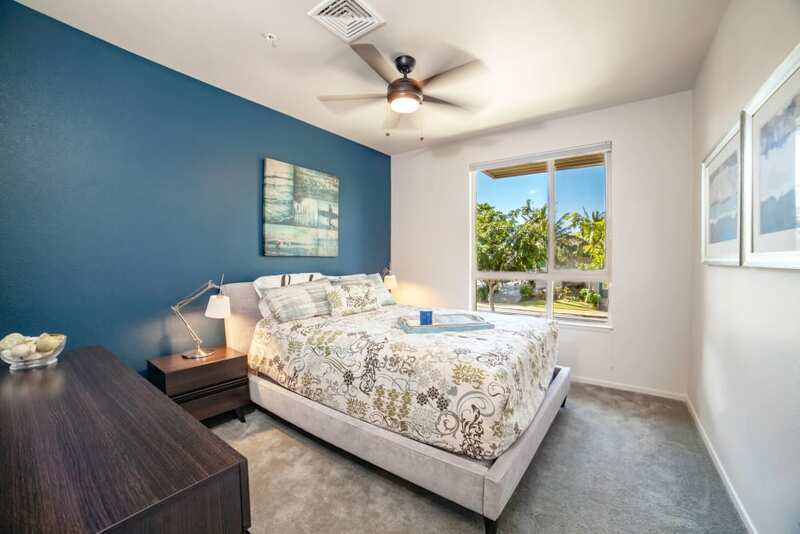 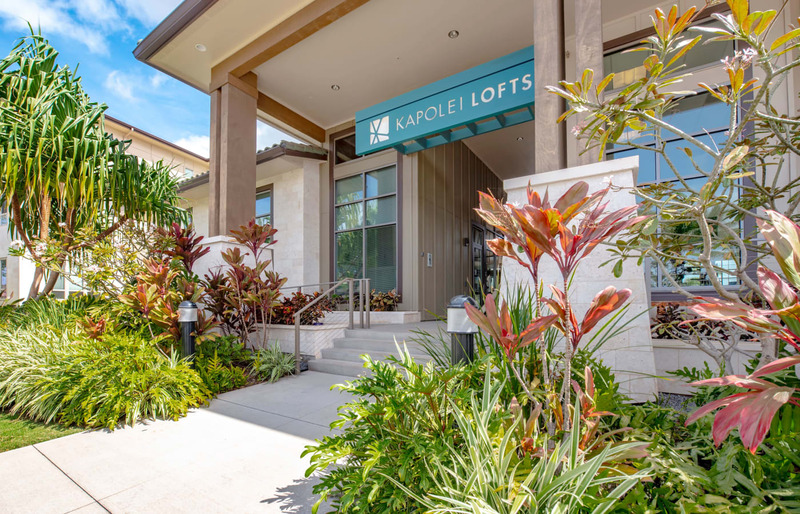 Everything you need for top-notch living is here at Kapolei Lofts. 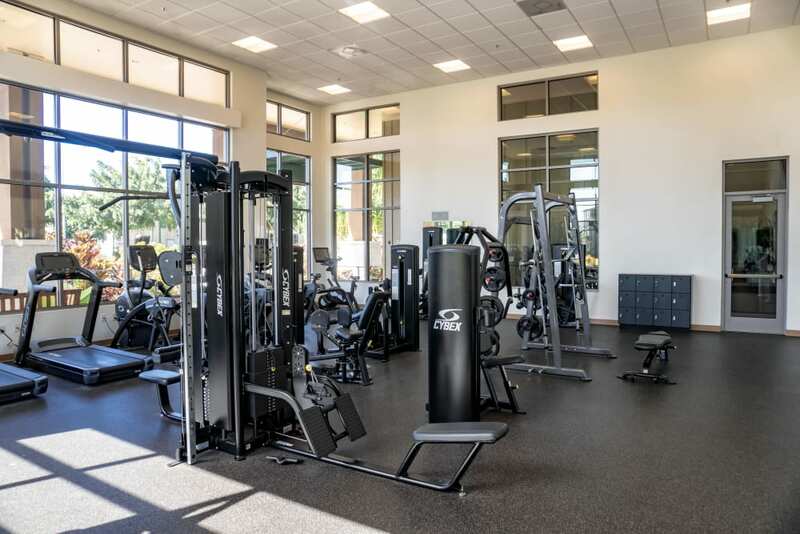 Stretch yourself to new limits at the onsite yoga studio, or take on a challenge at the state-of-the-art fitness center. 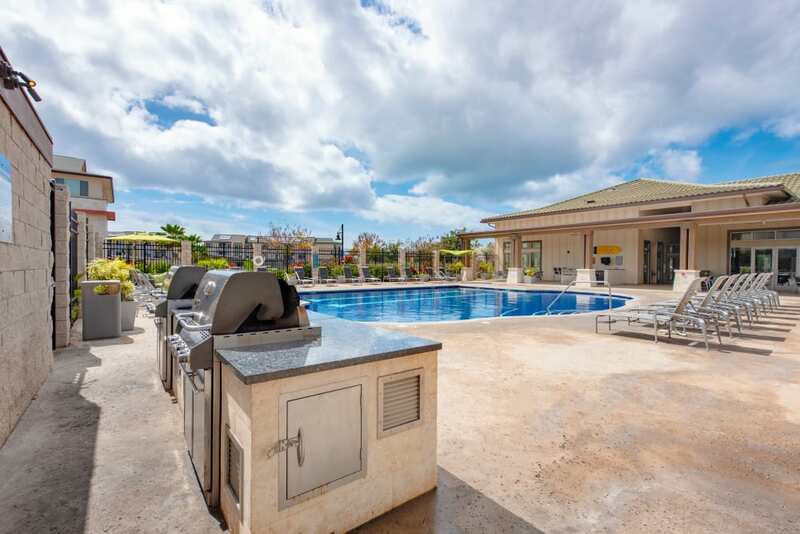 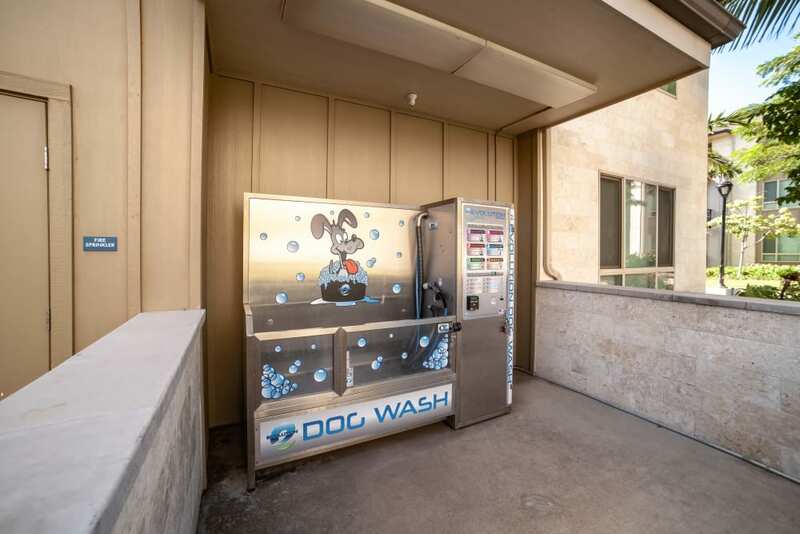 Maybe you want to opt for something slower paced, like a long walk around the lush grounds with your pup, or a cool dip in the resort-style swimming pool. 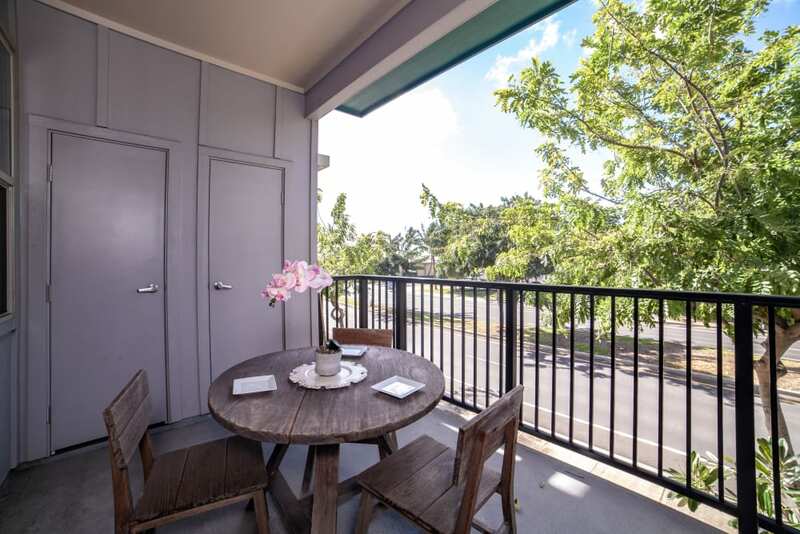 Your new home is located right off Queen Liliuokalani Freeway (H1), so you can navigate the island with ease. 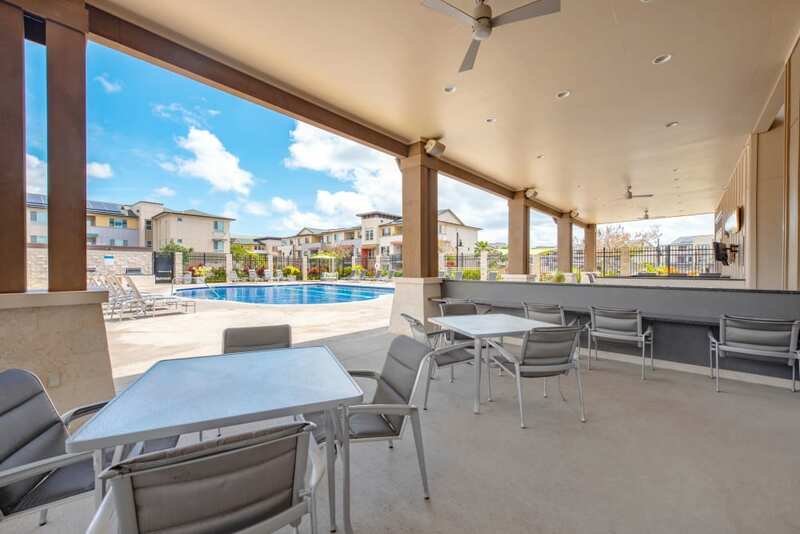 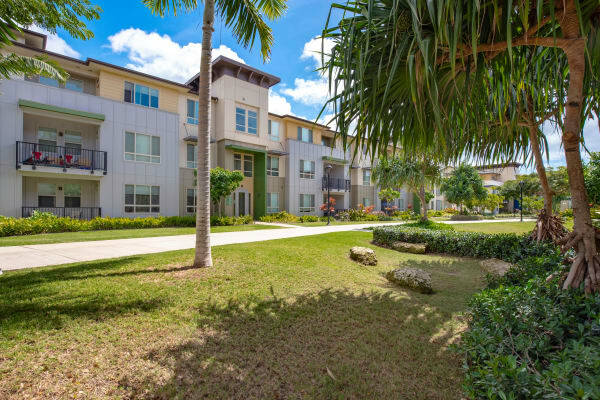 Students will also enjoy the short commute to Kapolei grade schools and the University of Hawai'i West O’ahu. 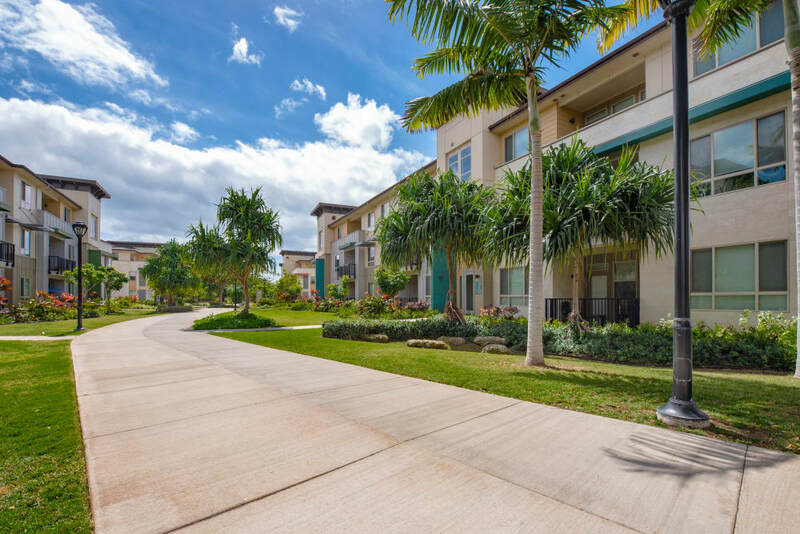 Say “aloha” to luxurious living in Kapolei, where you are just minutes from the beach, great eats, and some of the island’s best employers. 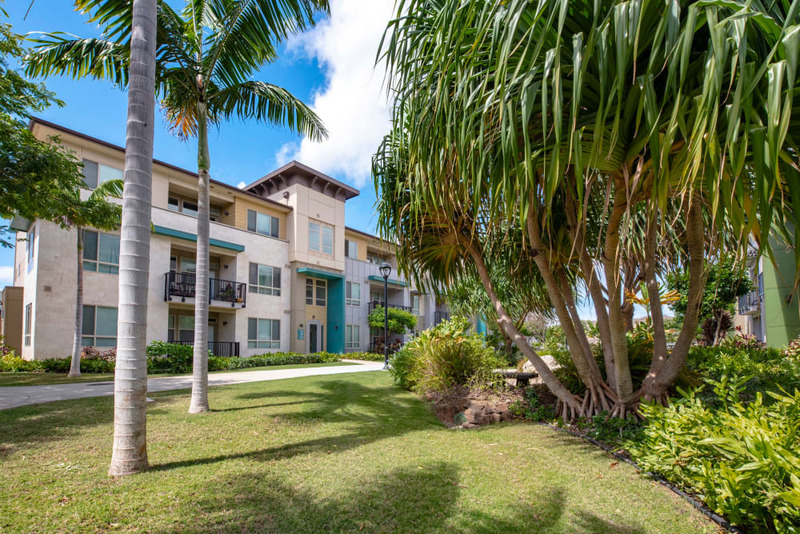 Capture Life on the Island. 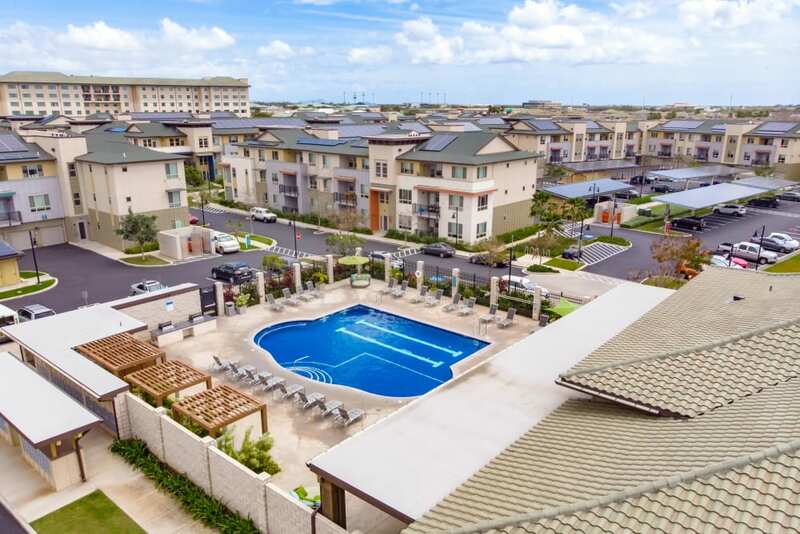 Live Kapolei Lofts.